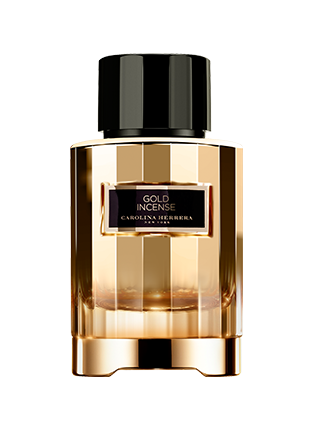 On a captivating, luxurious fragrant journey, we are given the opportunity to uncover the evocative and enigmatic memories that have inspired each of the scents in this special collection. 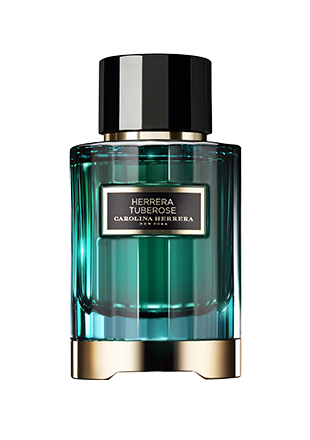 A combination of elegance, authenticity and luxury, Herrera Confidential is housed in six exquisite bottles, embellished with bold jewel tones, featuring the most iconic scents of modern perfumery. 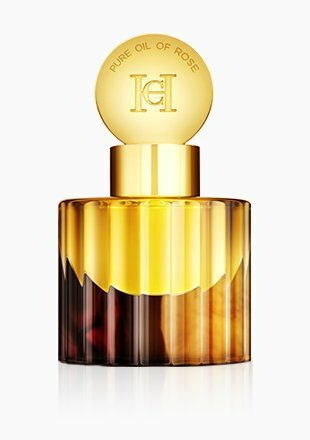 The House Herrera has contemporised the tradition of perfume layering with a range of luxurious fragrance oils inspired by the fascinating story of the Herrera family. Herrera Confidential enhances its creative range with the inclusion of four essential oils, inviting you to truly personalize your fragrance by rediscovering the art of perfuming in layers. 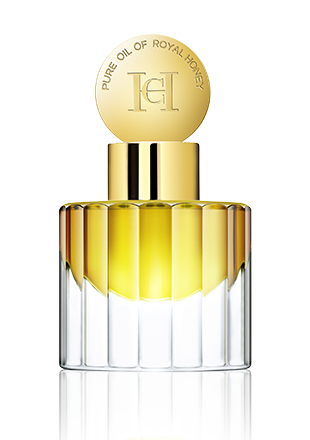 Confidentiality is synonymous with luxury. 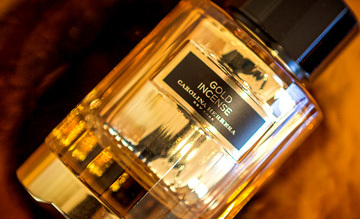 It is a meticulous process that simultaneously takes us towards the spirit of Carolina Herrera. 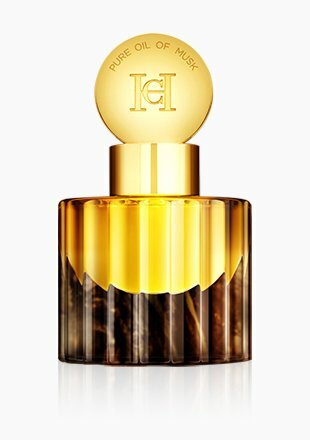 At some Carolina Herrera’s stores, Herrera Confidential invites you to participate in this evocatively fragrant process, in order to find the scent that identifies and personalize you..
Over the centuries, the oldest cultures of Eastern Mediterranean have honored small daily rituals, such as the art of perfuming in layers. 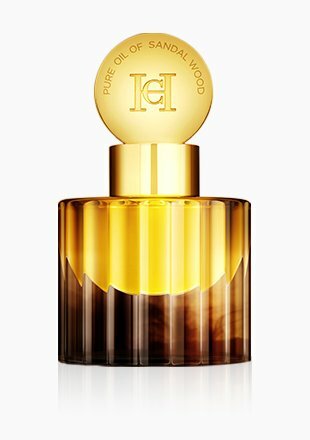 This process is unique, as it consists of applying various scents to the skin in order to create a unique and personal fragrance. 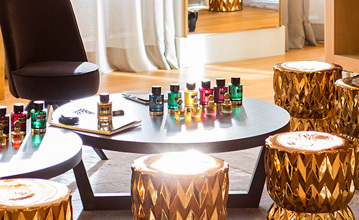 We can express our tastes and preferences through a process of customization. 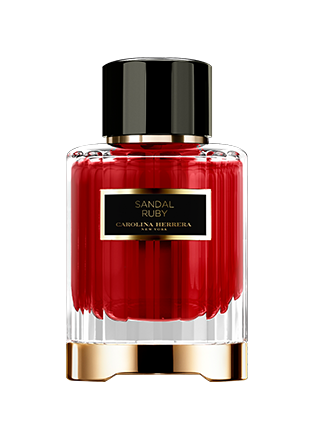 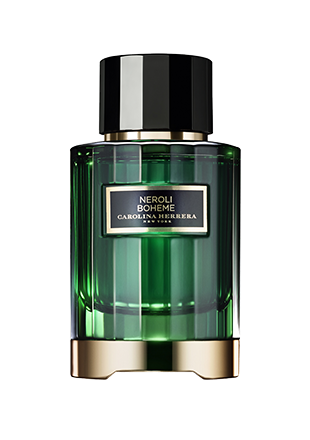 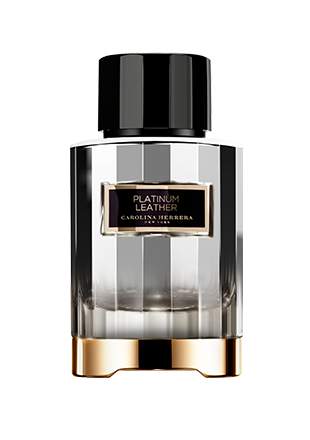 The mother and daughter team of Carolina Herrera together created an exclusive collection of luxury fragrances for a man or a woman, designed to capture the essence of the House of Herrera.